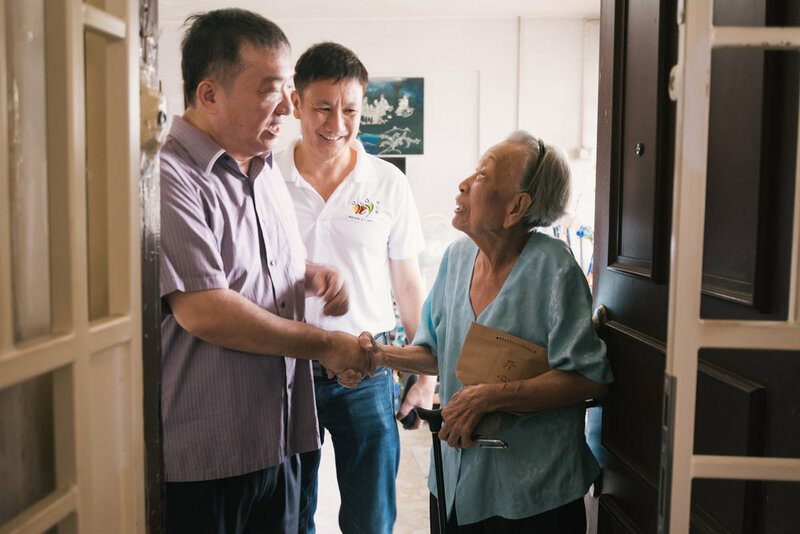 The COPE programme was initiated by Southeast CDC in 1999 as a befriending programme reaching out to the elderly residing in HDB estates, ensuring that while they are living independently, they are not socially isolated. COPE volunteers reach out to some 600 silvers staying within 21 blocks in Mountbatten estate and 12 blocks in the vicinity of Toa Payoh Lorong 8. By 2020, we aim to recruit enough volunteers to visit these seniors at least once a month. Gift-a-little-festive was designed to create a micro-befriending experience for first-time volunteers and also to deliver festive cheer to our seniors staying alone. 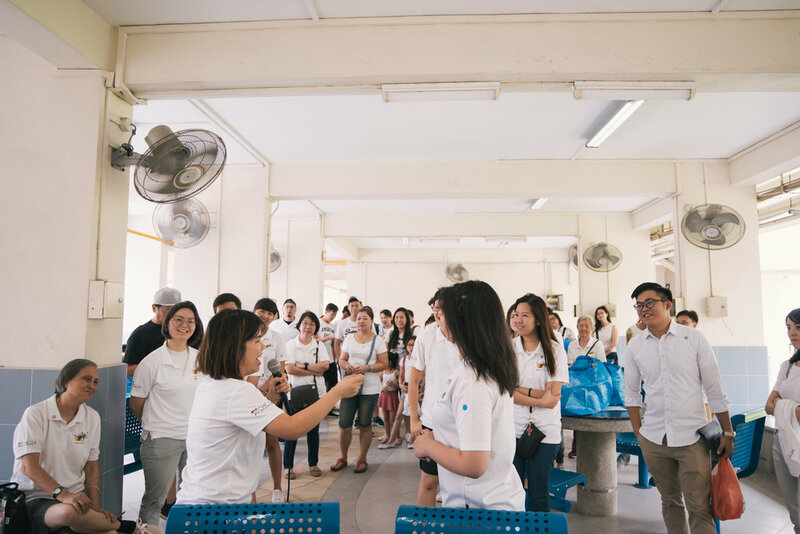 Currently the programme mobilises more than 300 volunteers each year, reaching out to some 600 elderlies staying within 33 blocks at Mountbatten and Toa Payoh Lorong 8.